Have we gone above and beyond today? 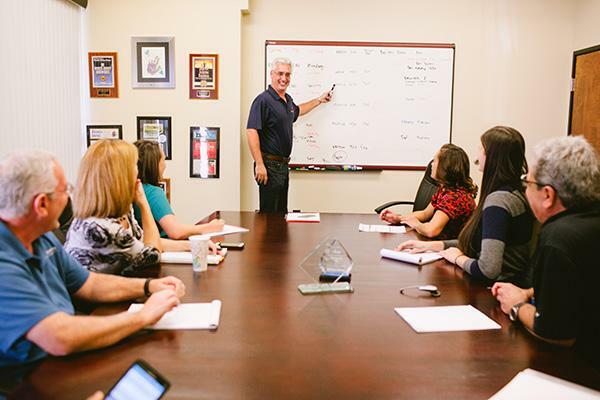 This is a question our president, Jim Bowman asks the Above and Beyond Delivery team every day. It is not merely a tagline or slogan. It is not simply the name of our company, with no meaning behind it. This is the driving principle (pun intended!) behind our company and we truly believe in going the extra mile for every client on every job. Years of knowledge and experience in the courier and delivery trucking industry is not enough. Being a reliable logistics resource is also not enough by our standards. Above and Beyond Delivery is a partner with you in the success of your business. We can manage all aspects of your company’s shipping needs so you can dedicate your time and efforts elsewhere. Above and Beyond Delivery is a true partner. We are more than a vendor, in a long list of vendors. We allow you to focus on your business.